Ocala, FL. (October 23, 2008) – The ARC Marion proudly announces their participation in the upcoming Fine Arts for Ocala Fall Arts Festival. Thirty pieces of artwork, created by ARC Marion clients, will be on display in the Children’s Workshop area of the Festival from October 25-26 at the McPherson Complex on Southeast 25th Avenue. Of the art to be displayed, 14 pieces were created by Early Intervention Program clients and the remaining 16 are from Adult Day Training clients. 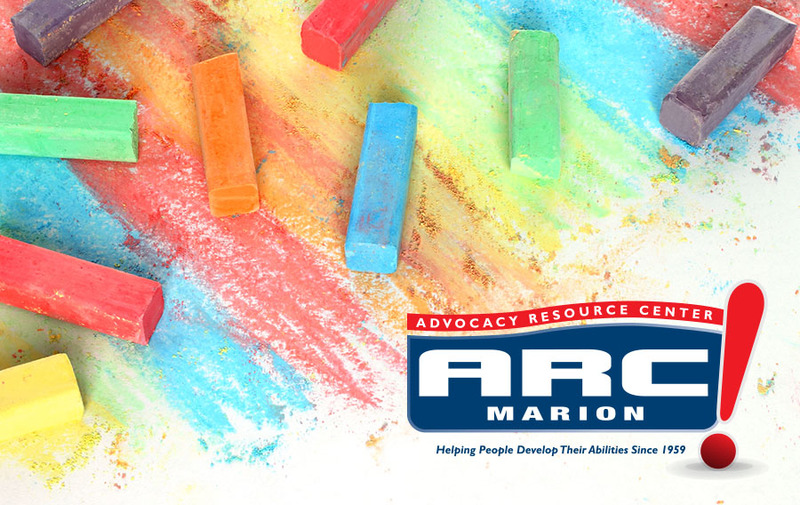 ARC Marion has 156 clients in Adult Day Training and 36 children in the Early Intervention Program ages birth to 3-years-old. Additionally ARC serves 58 clients through support programs and 56 clients living in ARC group homes. This is the first year ARC has participated with FAFO.